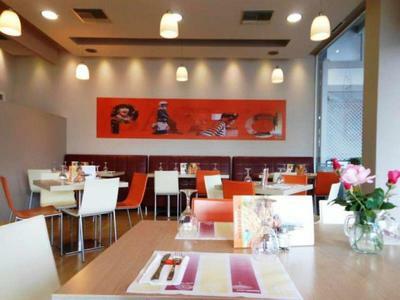 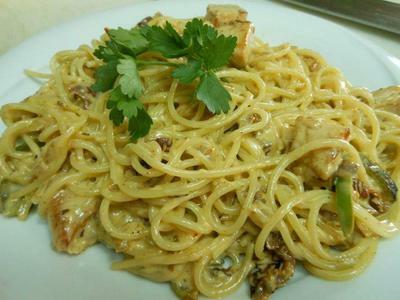 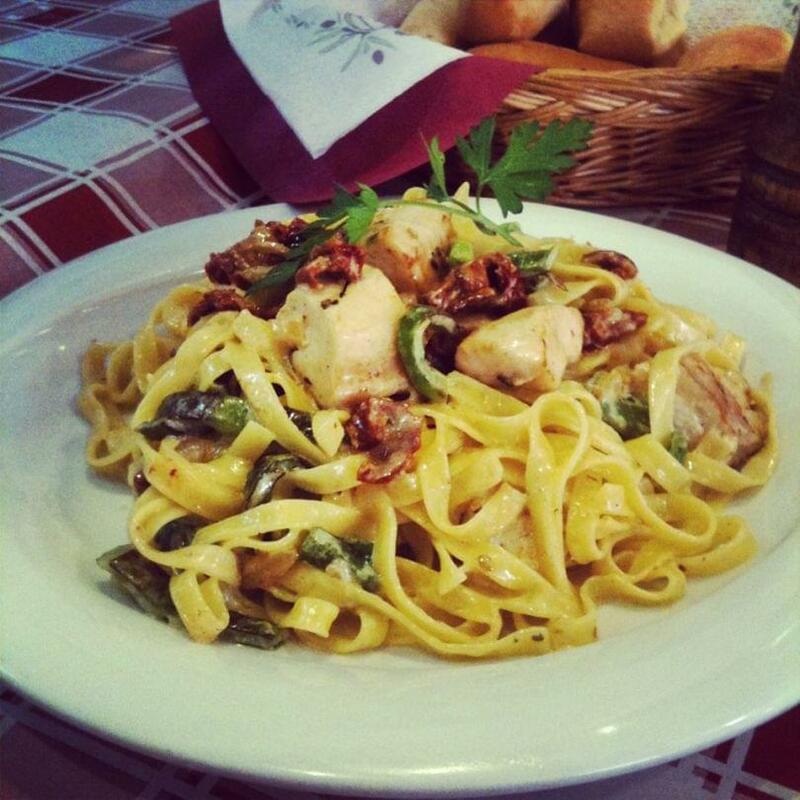 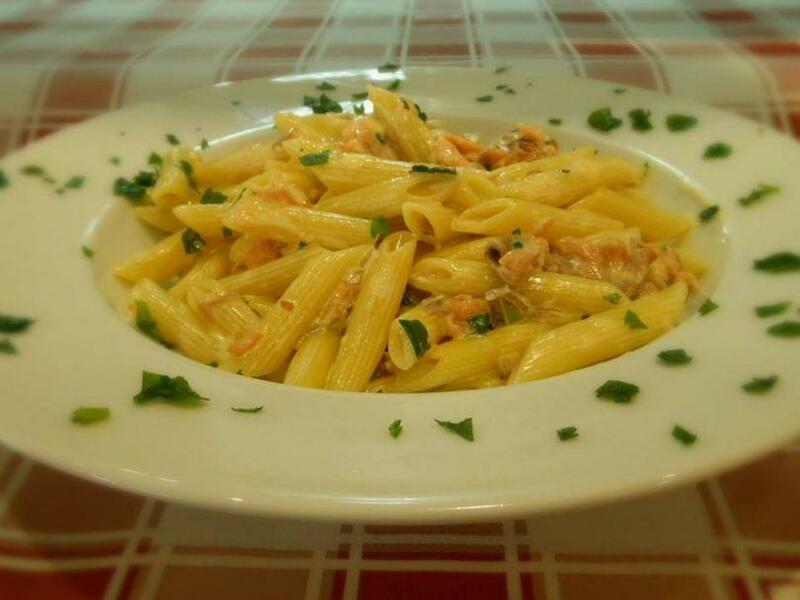 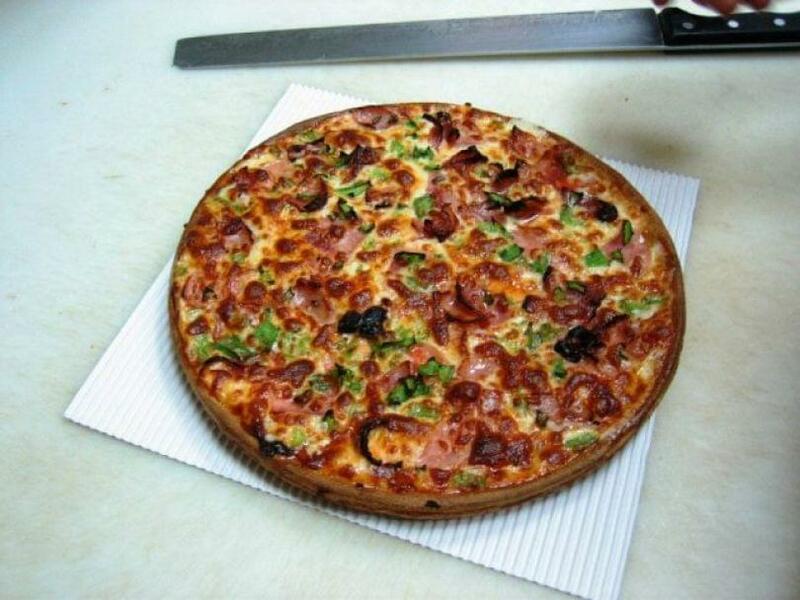 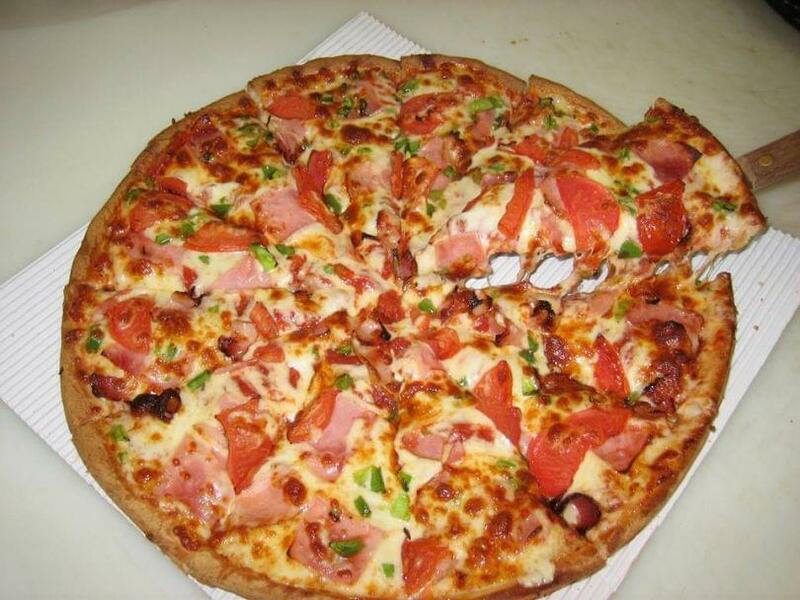 Pizza Planet restaurant in Melissia offers italian cuisine and amazing pizza. 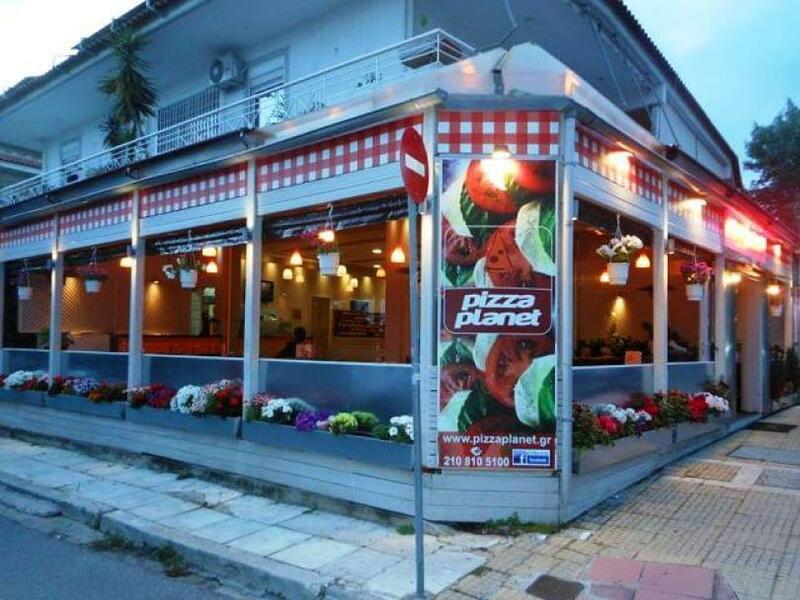 The history of Pizza Planet begins in New York in the 80s, by two immigrants, a Greek and an Italian chef. 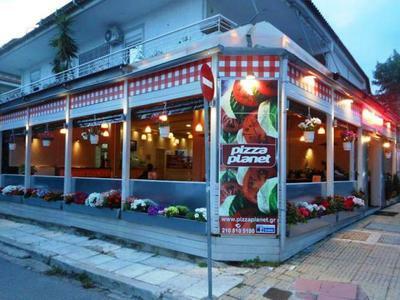 The Greek chef decided to continue the successful tradition of Pizza Planet restaurant in Greece during 2003. 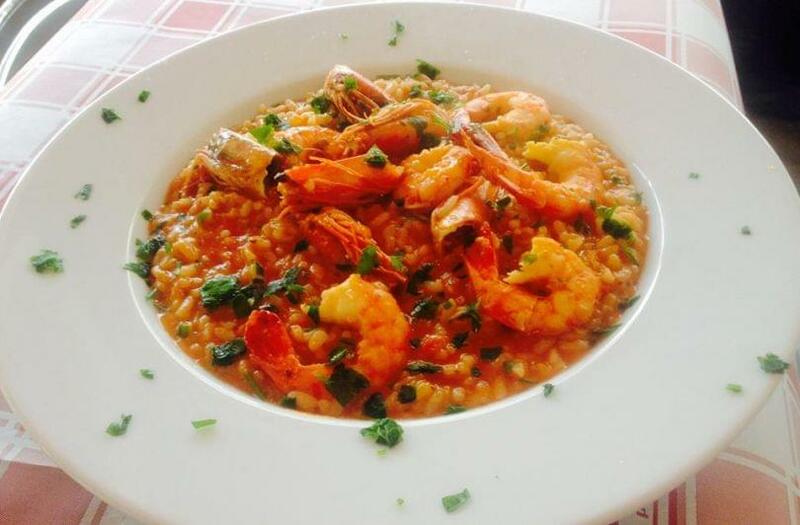 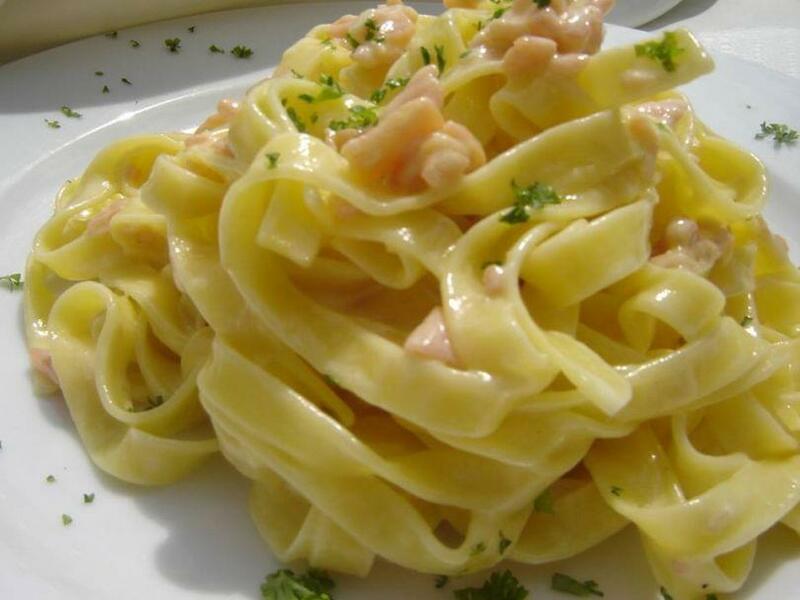 The menu features delicious recipes from the villages in Cinque Terre and southern Italy. 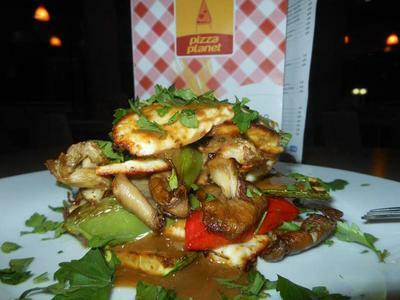 At Pizza Planet restaurant you can taste pasta with chicken, spinach, cream and parmesan cheese, baked spaghetti with four types of cheese and cream, risotto with wild mushrooms, chicken curry, the special pizza with pepperoni, pizza with pesto or pizza with ham and bacon, tasty calzone pizza with the taste you like, club sandwitches and many more italian culinary delights. If you are looking for a beautiful and cozy italian restaurant in Melissia with lounge atmosphere and top quality food, choose Pizza Planet restaurant. 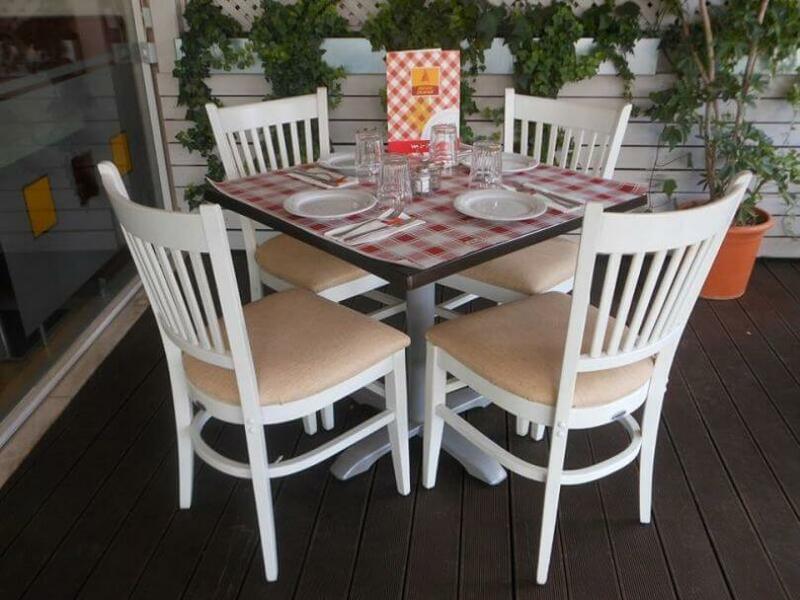 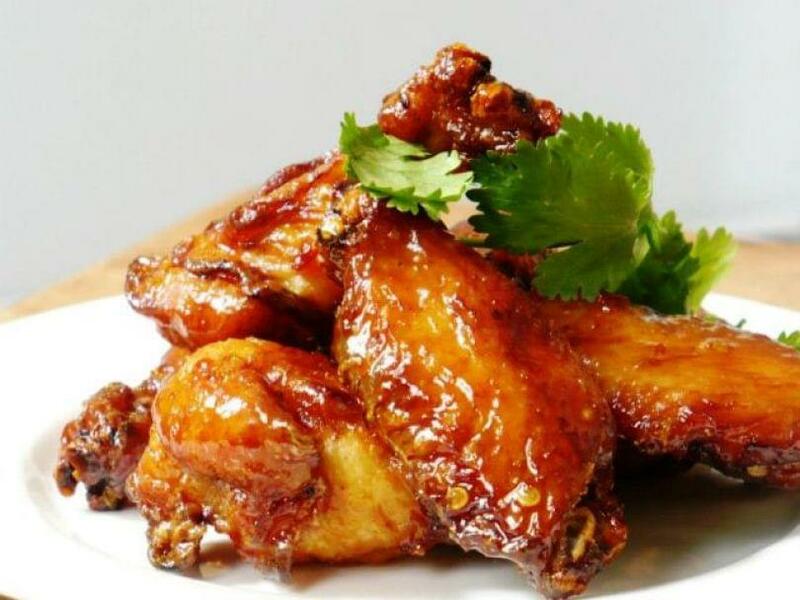 Make now a free reservation, gather points and gain great discount on e-table's restaurants.